will help you succeed on the court. We have all levels covered from beginners to elite players. Contact us today for lessons. Are you looking for a lesson in the privacy of your own court? Mark Harrison Tennis will send a tennis pro out to your court for your lesson. HAMPTONS, NY — Mark Harrison and his staff of professionals provide world class tennis training and instruction in the privacy of your home. Instruction is available for players of all skill levels. Individual lessons as well as group lessons are available between Memorial Day and Labor Day. 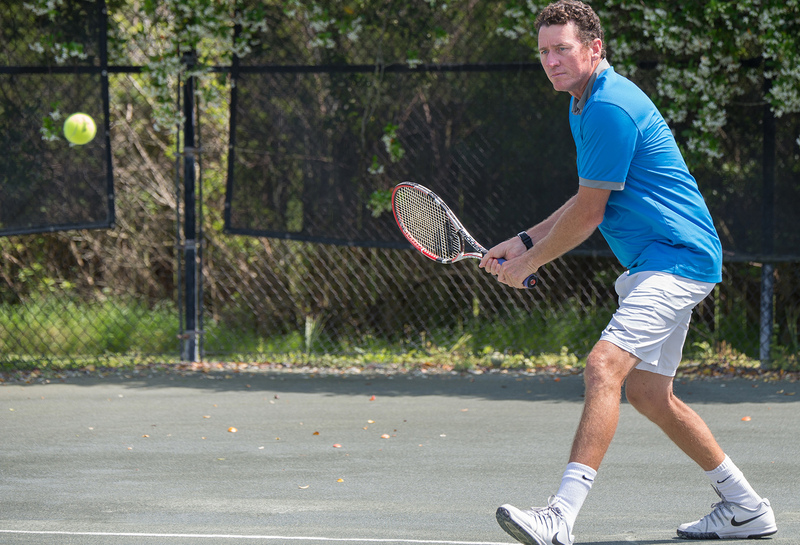 MELBOURNE, FL — Mark Harrison offers a dynamic program for juniors and adults with the highest level of competitive training available in Melbourne, FL. Lessons are available during the winter season. 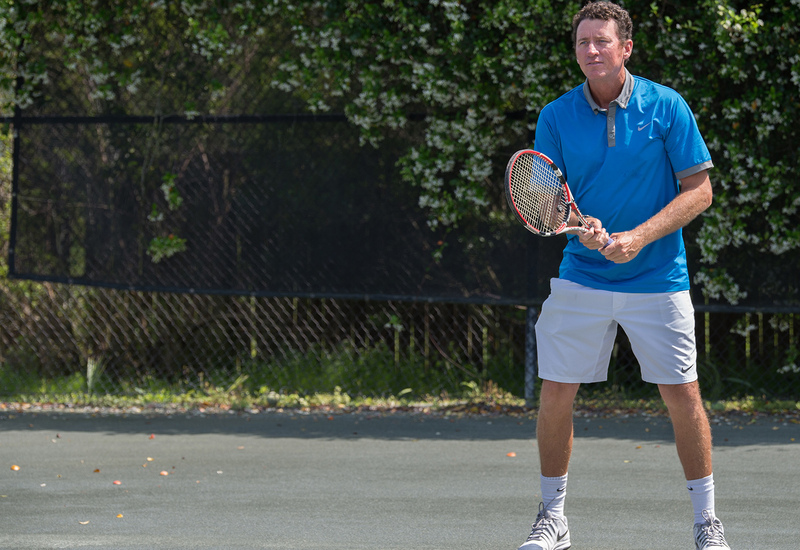 Schedule lessons with Mark at your court or come to his private court to train.